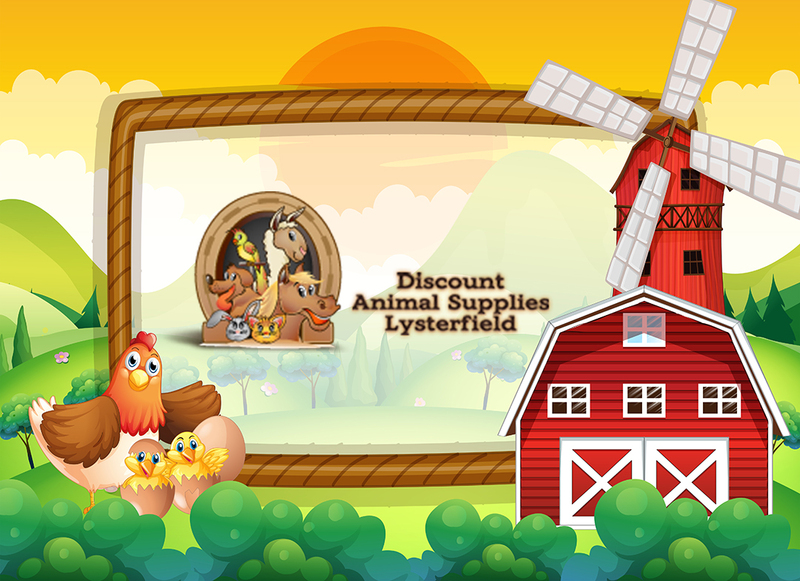 In 1979, Discount Animal Supplies was born in a hayshed that was Lysterfield Produce Store. Since then, our staff have lived and breathed the animal lifestyle. We are committed to providing exceptional customer service and offering unparalleled prices on an extensive range of products. At DAS Lysterfield, we are here for you. We offer the same good, old-fashioned service as we did 30 years ago- we now even have qualified and experienced animal health professionals in store to provide you with the best advice. From horses to cattle, sheep and alpacas, dogs and cats, to birds, and bunnies (to name a few! ), we stock everything you will need to keep them happy and healthy.